Friends Of Classical Guitar Alive! Join the Friends of Classical Guitar Alive and promote the love of classical guitar music to the widest possible audience. Become a member now with your tax-deductible contribution from our secure server. Classical Guitar Alive is a non-profit, tax-exempt, 501(c)(3) organization in Austin, Texas, whose mission is to promote the love of classical music with the guitar to the widest possible audience. 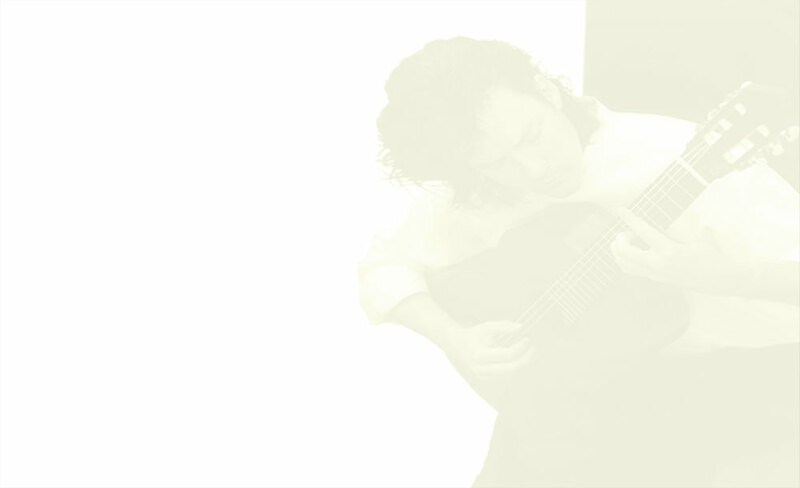 Classical Guitar Alive is solely responsible for the production and international distribution of the unique Classical Guitar Alive! radio program, the only nationally-broadcast radio program in the world devoted to music with the classical guitar. Acclaimed by both critics and the public alike, Classical Guitar Alive! reaches and deeply resonates with listeners of over 200 radio stations throughout the US, and world-wide via its online broadcasts. 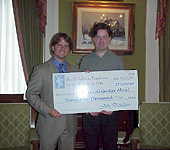 In addition to uplifting and improving the quality of life of listeners of the radio program, Classical Guitar Alive also continues this work by hosting an outreach program which presents vibrant classical music performances to patients and disadvantaged/under-served audiences in hospitals, hospices, rehabilitation centers, children's shelters, senior centers, and more.